Have you experienced a slip and fall that happened because of someone else’s negligence? If you were personally injured in the fall, then you deserve financial compensation and you should contact an Everett slip and fall lawyer right away. 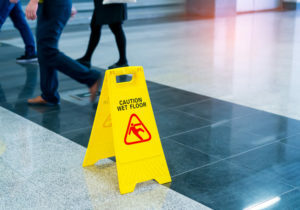 An expert slip and fall attorney (also called a premises liability attorney) will help you prove that your fall happened as the result of someone else’s negligence. A business or property owner is negligent if they were aware (or should have been aware) of a safety problem and didn’t fix it. If they demonstrated negligence by failing to provide you with a safe environment to visit, then you should be able to build a strong case for damages and take them to court. It can be easy to write-off a slip and fall as just an embarrassing accident, but as you will see here, falling has the potential to cause severe injuries — especially for the older generation. Broken and fractured bones. Since human instinct is to soften your fall by throwing out your hands or flailing legs, it is understandable that breaks, fractures, and sprains are the most common slip and fall injuries. These kinds of injuries can take months of medical treatment and physical therapy to recover from. Back and spine injury. Slipping and falling on your tailbone or spine can result in slipped or herniated disks, fractured vertebrae, and in terrible situations, short-to-long-term paralysis. Back injuries can impact the quality of your life forever, so don’t take any chances when recovering. You deserve the best medical treatment you can get. Traumatic brain injury. 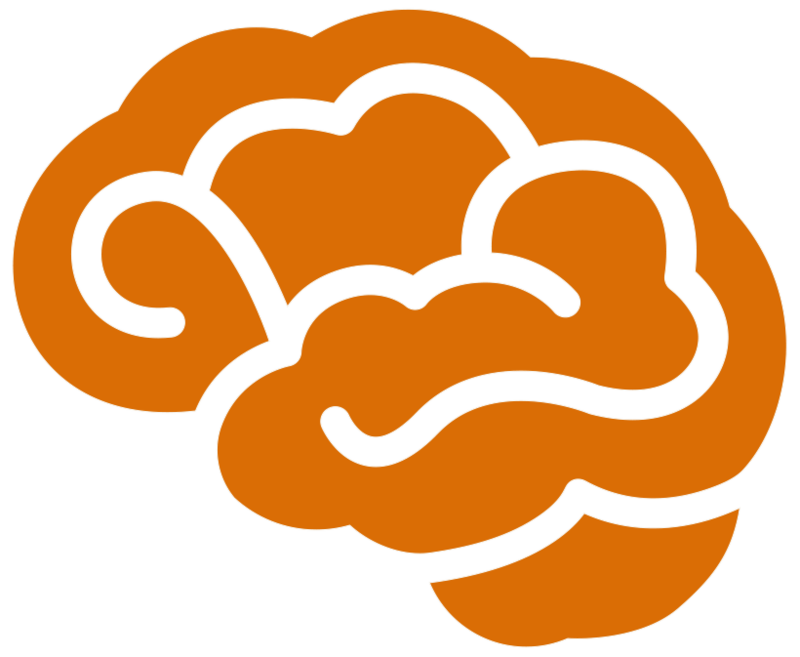 Traumatic brain injury (TBI) is a potentially fatal injury that happens when some force causes the brain to violently strike the skull. This collision results in torn nerves, ruptured blood vessels, and can cause extensive brain damage if not dealt with immediately. Unfortunately, TBI symptoms may take weeks to appear, and so many people move on from a slip and fall accident assuming they are okay, when in reality, a TBI is silently brewing in their brain. This is why it is crucial that you get cleared by a doctor before moving on from your fall. If you have been injured in a slip and fall, or have struck your head and back and suspect that an injury may have taken place, then you deserve to get the tests and treatment you need. And you shouldn’t be forced to compromise your health or budget for an accident you didn’t cause. By working with an expert slip and fall attorney in Everett, you can take the first step towards recovery and receiving the treatment you need. A fall can be disorienting and you may be unsure how to proceed once you’ve hit the floor. Follow these steps to make sure your attorney is able to build a powerful case for damages. Don’t say anything that sounds like you admitting fault. This includes things like: “It’s okay, I’m just clumsy” or “I didn’t see the broom!” Property owners and insurance adjusters will do their best to demonstrate that the fall was your fault, and comments like these will only help them shift liability to you. Write down contact information. This includes the contact info of any witnesses to your fall, the businesses management that was on duty, property owners, and any law enforcement that may have been present. Take photos. Did you slip on water? Or a tool? What caused your fall? 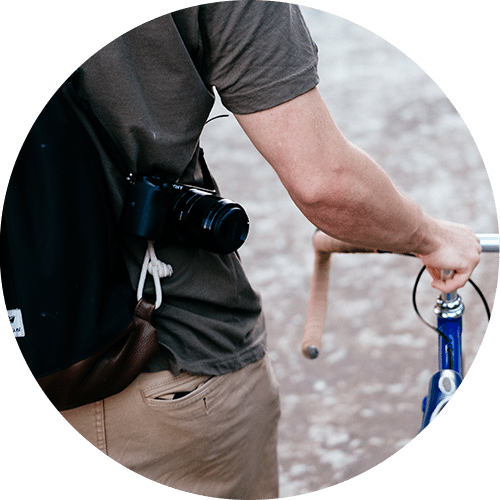 Take photos of the scene of the accident, as well as what you were wearing and your injuries after the fall. Save your clothes. Believe it or not, the clothes and shoes you were wearing at the time of your accident could be valuable evidence for you case. As soon as you get home, put your clothes and shoes in a box and save them for your slip and fall attorney. See a doctor. As we said in the injuries section above, a lot of injuries may take days to weeks before symptoms appear. Never move on from an accident unless you’ve been cleared by a doctor first. Get an attorney before talking with insurance adjusters. Never speak to an insurance adjuster without being counseled by a slip and fall lawyer on what information is safe for you to give them. A slip and fall injury can be a life-altering event, so don’t settle for less medical treatment or financial compensation than you deserve. Here at Brain Injury Law of Seattle, our experienced slip and fall attorneys have spent over 25 years fighting for the people of Everett. Contact our team today to hear how we can help you achieve the best possible outcome for your case.